Little Bean products are based entirely on the non-dairy, gluten-free, soy-free, nut-free, non-GMO, sustainably produced, environmentally friendly chickpea. 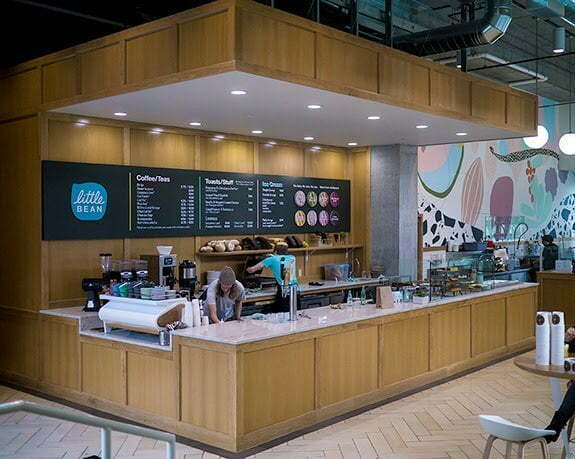 After two years of refining and sampling its products throughout the Portland, Oregon region, Little Bean is ready to open its doors at 7am in the Pearl District on Monday, April 1, 2019. No nuts. No dairy. No soy. No gluten. No kidding! Little Bean was created to change the world. This humble chickpea has a big dream— to turn the way people think about food upside down. Little Bean wants to make the things we all love to eat good for us too. It’s not a replacement for other healthy diet options, but rather something completely new! Micah Camden is the brainchild of Little Bean, one of the people behind the wildly popular casual dining outlets Blue Star Donuts, Little Big Burger and Super Deluxe. Little Bean has steered Camden into a whole new direction where zero-waste and sustainable food innovation is as important as flavor. Camden believes chickpeas will revolutionize non-dairy ice cream and change the way people eat. “It really is the future of food — having something that isn’t kicking off huge emissions,” says Camden, who sites that Little Bean’s “unintentionally vegan” products are designed for individuals who are looking for options, whether due to increased environmental consciousness or lactose intolerance, suited to their particular dietary restrictions and tastes. “I believe a lot of people need something like this,” Camden says. 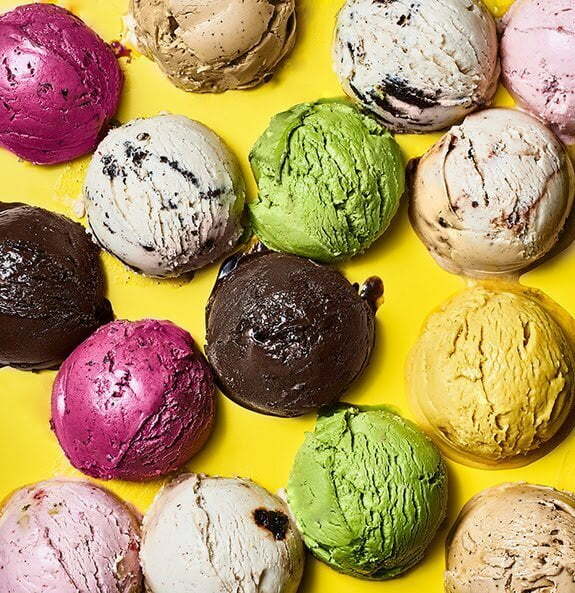 Little Bean’s flagship Pearl District location, which doubles as a bakery serving coffee (everything made with chickpea milk) and gluten-free baked goods, is also the site for future manufacturing of pints of Little Bean ice cream that will be sold on grocery shelves across the country. Little Bean has only one issue—picking your favorite flavor. 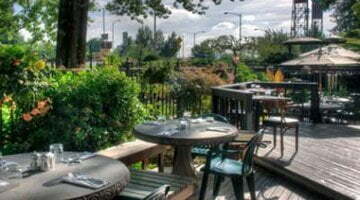 Little Bean is located at 1241 NW Johnson Street, Portland, Oregon 97209.